May’s kicked itself into fair gear (already! ), and there’re several things afoot over the coming 4 weeks. Rather than waffle on and bore senseless any prospective readership here (which I’m still dubious about; sue me), I’ll get straight into the whats, wheres and whens, ignoring the whys. First pony out of the stable looks like being Oi Oi Oi! #8, published via Comicoz in Australia, which features episode 2 of the Magpie series I do with Frantz Kantor — he who also did this sensational Maggie cover art. The first 2 episodes of Magpie received a sensational critique thanks to James Picton @ Kapow!, while Jason Bennett nicely reviewed Ep. 2 for PopCultHQ. Frantz is currently finalizing the art for Ep. 3. 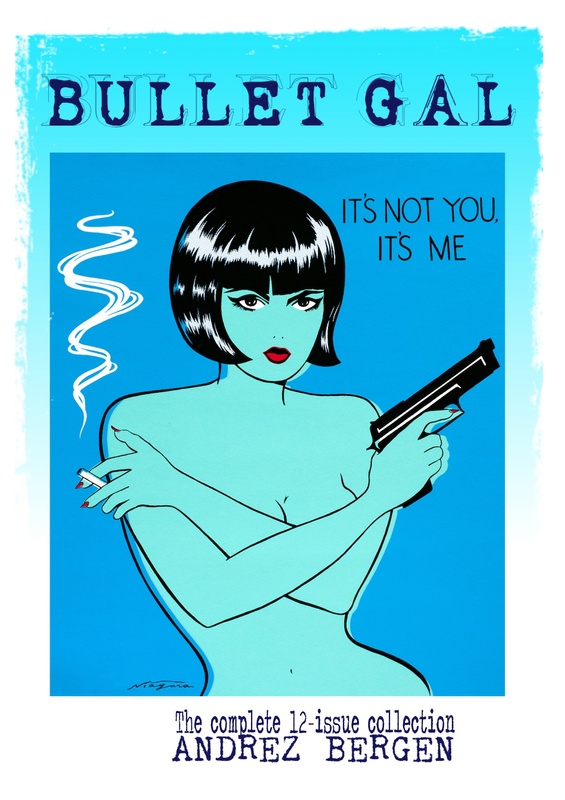 Coming out on May 22nd, just in time for a U.S. debut at Planet Comicon in Kansas, is a special re-release 250-page trade of the 12 issues of Bullet Gal, all thanks to the cool cats at Project-Nerd Publishing — and fellow Australian artist Graeme Jackson. Graeme‘s my co-conspirator on upcoming noir comic Crash Soirée, and here he took a shot at Mitzi as well as the over all cover design (incorporating a Giovanni Ballati pin-up from the original series on the back of the book)… and knocked it out of the ball ground. Cricket or baseball? You choose which. Incidentally, there’s a podcast by Zakh Fair at Ravenreviews that addresses both Bullet Gal and Magpie; cheers, laddie. Last month I wrote about the entire Bullet Gal experience for Bleeding Cool. 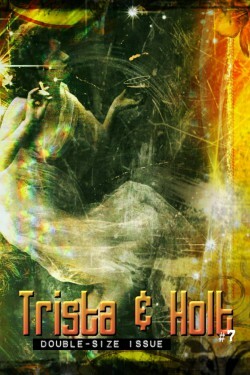 May’s also special since it’s the month I’ll be wrapping my comic book series Trista & Holt with #15. It’s been a long, fun monthly ride; hats off to IF? Commix and all the incredible people who’ve (a) stuck by the series, (b) reviewed it, (c) both these things, or (d) just plain been supportive of something a little… er… different. One such individual is Nevada McPherson, who just penned a wonderful crit. for Trista & Holt #14 at Graphic Policy. BTW, last month veteran U.K. magazine NME put Dirty Rotten Comics #7 (which includes a story by me & Australian artist Chris Wahl) in their ‘Things We Like’ section. Meanwhile, Ben Kooyman at the Australian Comics Journal did a blinder of a write-up on our IF? Commix trade Tales to Admonish Vol. 1. 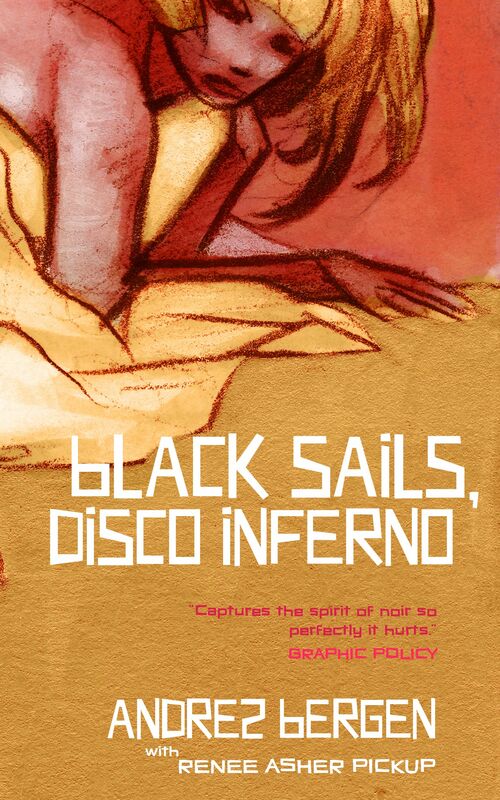 Finally, at the end of May, comes publication of my sixth novel: Black Sails, Disco Inferno, via Open Books. In case you missed the briefs (not hype, I swear!) 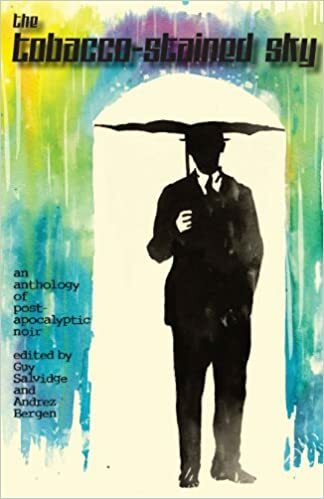 in previous entries on this blog thingy, the novel is a reboot of medieval romance Tristan and Iseult — set in a crime-filled, noir/pulp/disco-laden 1970s. It’s also a revisionist version of the Trista & Holt comic book (see above), with cover art by my Magpie cohort Frantz Kantor, and two chapters in which I worked with excellent American scribe Renee Asher Pickup. 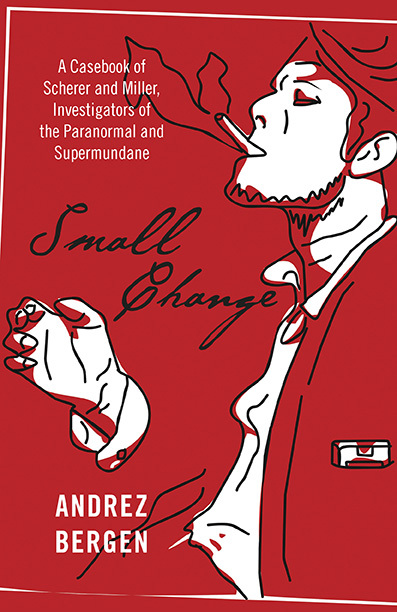 Anyway, pre-order is up and running, and it’ll hit in just four weeks. And — as a footnote — I had a chat with Tom Mortimer at British publication Dirty Rotten Comics, mostly about the differences between writing books and comics, as well as the different impacts made by both my hometowns Melbourne and Tokyo.